In 2008, Senator Ward won the Pennsylvania 39th Senatorial District seat and was the first woman ever elected to that seat. She was re-elected in 2012 & 2016. Prior to her election to the Senate, she served as a Westmoreland County Commissioner in 2008, and on the Hempfield Township Board of Supervisors from 2002-2007 where she was Chairwoman of the Board for the final three years. Senator Ward has introduced and had legislation signed into law reducing spending on state subsidized methadone treatment transportation; implementing the federal E-Verify program to ensure workers on publicly funded construction projects were legally permitted to work; and re-authorizing the emergency services grant program. In addition, she led the successful effort to reform Pennsylvania’s child abuse laws in order to provide greater protections for children against abuse. In July 2015, her Ready to Succeed college grant program legislation for middle-income families was signed into law. Recently, Ward helped to extend benefits to the families of campus police officers who die in the line of duty and was instrumental in moving the Commonwealth into compliance with the Federal REAL ID Act, thereby helping Pennsylvanians avoid the need for a passport to visit a military base, get into a federal building or fly domestically. 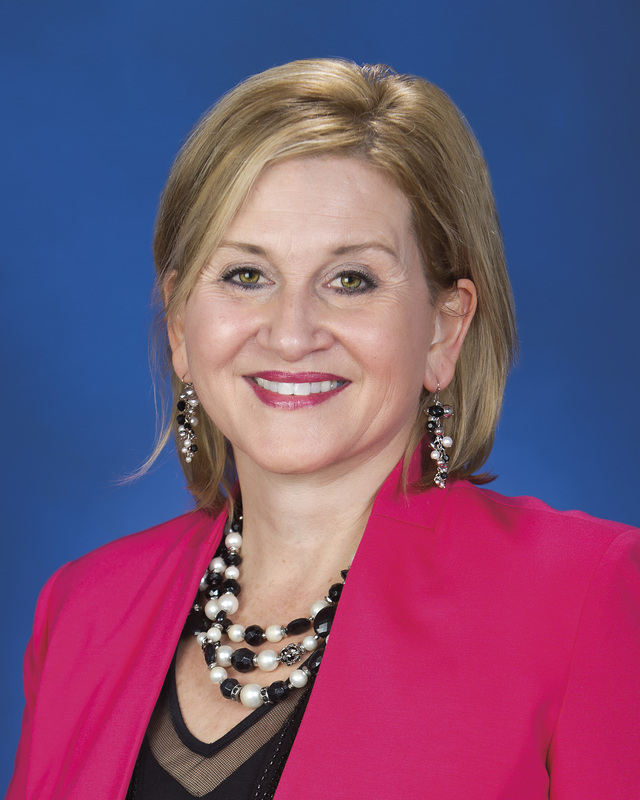 Senator Ward is currently the Chairwoman of the Senate Labor and Industry Committee, which includes among its purview unemployment compensation, workers’ compensation, labor law and workforce development issues. In relation to her capacity as the Chair of Labor & Industry she also serves as the Vice Chair of the Appropriations Committee, a member of the Pennsylvania Workforce Development Board, Co-Chair of the PA Senate Manufacturing Caucus, member of the PA Film Advisory Board and a member of the History Center’s leadership team in Pittsburgh. Senator Ward is a member of Our Lady of Grace Catholic Church in Hempfield Township, the Italian Sons and Daughters of America, the NRA and is a Mentor for the Anne Anstine Women’s Services. She is also a Fellow at the University Of Pittsburgh Institute Of Politics and 2012 Legislative Fellow at Indiana University of PA.
State Senator Kim Ward is a native southwestern Pennsylvania resident who grew up in Meadowlands, Washington County. She attended The Community College of Allegheny County Respiratory Therapy program, the University of Pittsburgh, and Middle Tennessee State University. She and her husband, Dr. Thomas Ward, have three sons, Tom, Michael, and Matthew. Congressman Brendan Boyle was born and raised in the Olney neighborhood of Pennsylvania’s 13th Congressional District. A first generation American, Congressman Boyle’s father emigrated from Ireland in search of a better life. As the proud son of a janitor and a crossing guard, he learned from an early age that if you work hard and play by the rules, you can make it in America. The first in his family to attend college, he attended the University of Notre Dame on a scholarship and later graduated from Harvard University’s John F. Kennedy School of Government with a master’s degree in Public Policy. Elected to the Pennsylvania House of Representatives in 2008, Boyle became the first Democrat to represent Pennsylvania’s 170th state legislative district. In 2014, he was sent to Washington to represent his hometown in Congress. 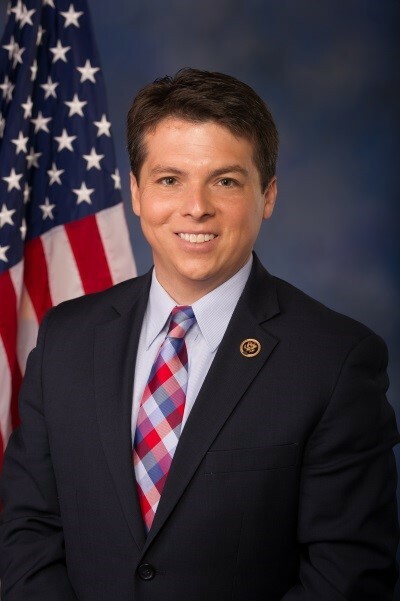 Now in his second term, Congressman Boyle proudly represents the 13th Congressional district, which is made up of Northeast Philadelphia, parts of North Philly, and about half of the bustling suburbs of Montgomery County. He currently serves on the House Foreign Affairs Committee and the House Committee on the Budget. Throughout his career in public service, Congressman Boyle has remained an ardent supporter of working families. He is the founder and co-chair of the “Blue Collar Caucus” which advocates for working families by addressing wage stagnation, job insecurity, and dwindling career opportunities for those in manufacturing and the building trades. Driven by its promise to enhance and save lives with innovative therapies such as HAEGARDA®, CSL Behring offers the only subcutaneous C1 esterase inhibitor to prevent swelling and/or painful attacks in adolescents and adults with hereditary angioedema. HAEGARDA was approved and granted Orphan Drug Exclusivity by the U.S. Food and Drug Administration. Luxturna, Spark’s gene therapy for patients with a rare form of inherited vision loss, was FDA approved in December 2017. Luxturna is a one-time product indicated for the treatment of patients with confirmed biallelic RPE65 mutation-associated retinal dystrophy. Luxturna is the first pharmacologic treatment for inherited retinal disease and the first directly administered gene therapy approved in the U.S. that targets a disease caused by mutations in a specific gene. In 2017, Teleflex completed the launch of a full portfolio of Arrow PICC with Chlorag+ard Technology and Arrow Midline with Chlorag+ard Technology devices. Chlorag+ard is the only peripherally inserted central catheter (PICC) that provides broad-spectrum antimicrobial protection, which helps reduce microbial colonization and thrombus formation on catheter surfaces. Noah Yann Lee, a Carnegie Mellon University sophomore, has been selected as the recipient of this year’s scholarship. 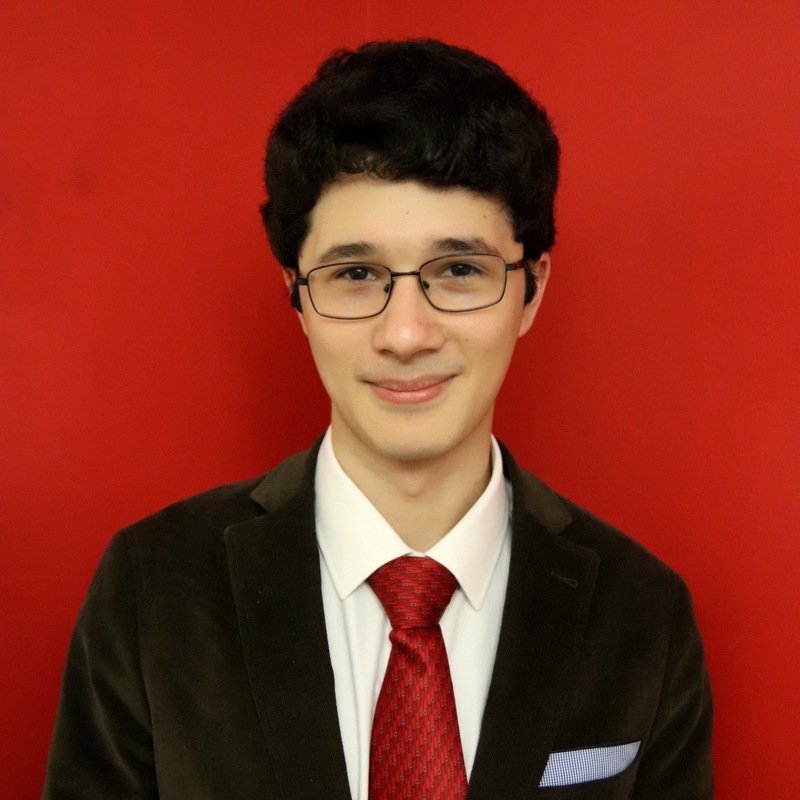 From Houston, Texas, Noah is pursuing a degree in Computational Biology from the Mellon College of Science and the Carnegie Mellon School of Computer Science. Noah is a team member of the RoboTutor project, a continuing finalist in the Global Learning XPrize competition to provide education to children in Tanzania. Noah also works as an Academic Coach, a part of Carnegie Mellon’s program to teach time management, productivity, and accountability to undergraduate and graduate students. Mr. Hess, CPA is the SVP & CFO of Genomind. Prior to Genomind, he was the CFO of Keane, the largest provider of unclaimed property services in the United States which sold to Lovell Minick in 2014. Mr. Hess was also the CFO for Yaupon Therapeutics and Adolor which were development stage biotechnology companies, each of which successfully launched an FDA approved drug and were sold to Actelion Pharmaceuticals (now part of J&J) and Cubist, respectively. Mr. Hess also served as the Corporate Controller for Vicuron Pharmaceuticals which was sold to Pfizer in 2005 and previously was with KPMG. He is an adjunct professor at Penn State and DeSales University and the Chairman for the Nittany Lion Club Annual Fund. Mr. Hess received a BS in Accounting from Pennsylvania State University and an MBA from the University of Pittsburgh. He is also a board member of FSSolutions in Chalfont, PA.
Optinose is a global specialty pharmaceutical company focused on serving the needs of patients cared for by ear, nose and throat (ENT) and allergy specialists. Optinose has offices in the U.S., the U.K. and Norway. To learn more, please visit www.optinose.com. Neos Therapeutics, Inc. is a pharmaceutical company focused on developing, manufacturing, and commercializing innovative products utilizing its proprietary drug delivery technology platforms. Neos has committed to becoming a Support Partner for the ADHD community and created a culture of “Making Days Better” for patients, health care professionals and caregivers. 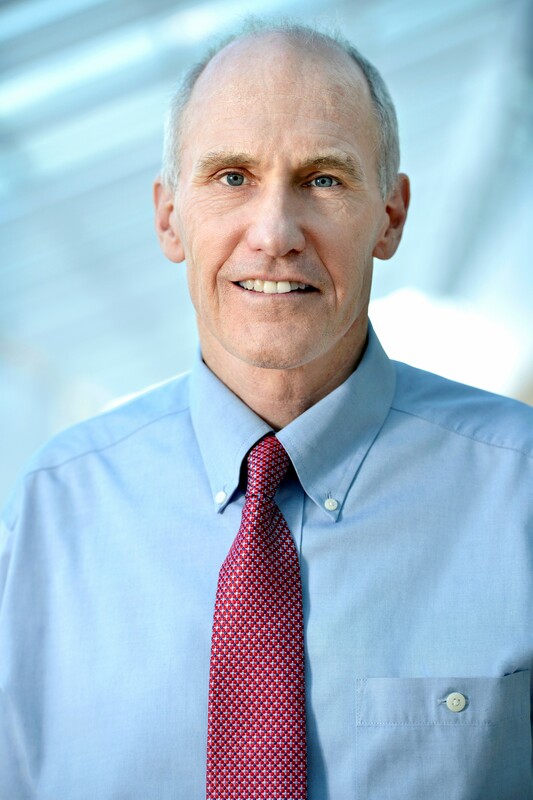 Carl H. June, MD, is the Richard W. Vague Professor in Immunotherapy in the Department of Pathology and Laboratory Medicine. He is currently Director of the Center for Cellular Immunotherapies at the Perelman School of Medicine, and Director of the Parker Institute for Cancer Immunotherapy at the University of Pennsylvania. He maintains a research laboratory that studies various mechanisms of lymphocyte activation that relate to immune tolerance and adoptive immunotherapy for cancer and chronic infection. In 2011, his research team published findings detailing a new therapy in which patients with refractory and relapsed chronic lymphocytic leukemia were treated with genetically engineered versions of their own T cells. The treatment has now also been used with promising results to treat children with refractory acute lymphoblastic leukemia. 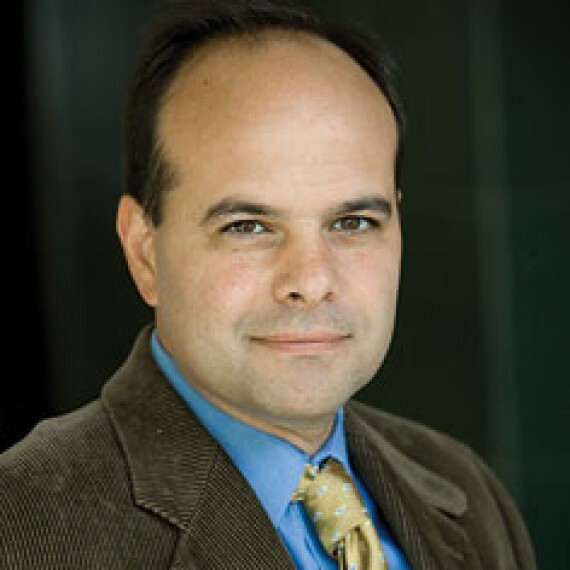 He has published more than 350 manuscripts and is the recipient of numerous prizes and honors, including election to the Institute of Medicine in 2012 and the American Academy of Arts and Sciences in 2014, the William B. Coley award, the Richard V. Smalley Memorial Award from the Society for Immunotherapy of Cancer, the AACR-CRI Lloyd J. Old Award in Cancer Immunology, the Philadelphia Award in 2012, the Taubman Prize for Excellence in Translational Medical Science in 2014 (shared with S. Grupp, B. Levine and D. Porter), the Paul Ehrlich and Ludwig Darmstaedter Prize (shared with J. Allison), the Novartis Prize in Immunology (shared with Z. Eshaar and S. Rosenberg), the Karl Landsteiner Memorial Award, the Debrecen Award and a lifetime achievement award from the Leukemia and Lymphoma Society. Dr. June is a graduate of the Naval Academy in Annapolis and Baylor College of Medicine in Houston. He had graduate training in Immunology and malaria with Dr. Paul-Henri Lambert at the World Health Organization, Geneva, Switzerland, from 1978 to 1979 and post-doctoral training in transplantation biology with E. Donnell Thomas and John Hansen at the Fred Hutchinson Cancer Research Center in Seattle from 1983 to 1986. He is board certified in Internal Medicine and Medical Oncology. Harmony Biosciences for its $270 million in Equity Financing. 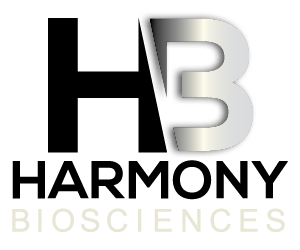 Harmony Biosciences is an innovative biopharmaceutical company dedicated to identifying, developing, and commercializing novel treatment options for patients with rare diseases. In October of 2017, Harmony announced it has acquired the exclusive US right to develop, register and market the drug pitolisant from French company Bioproject SCR. Harmony also announced it has raised $270 million in equity financing, representing one of the largest private capital raises in North America during 2017 and a significant investment in biotech innovation for Pennsylvania. Complexa, Inc. for its $62 million Series C Financing. Led by New Enterprise Associates and Pfizer Venture Investments, the financing enables the company to obtain proof-of-concept data for CXA-10 in FSGS and PAH. CXA-10 has the potential to be a differentiated disease-modifying therapy that can transform the lives of patients. Teleflex, Inc. for its Acquisition of Neotract. Teleflex is a global provider of medical technologies designed to improve the health and quality of people’s lives by driving innovation and a relentless pursuit of identifying unmet clinical needs to benefit patients and healthcare providers. In October of 2017, Teleflex announced the completion of the acquisition of Neotract, a transaction valued at up to $1.1 billion. Neotract is a privately-held medical device company that has developed and commercialized the FDA-cleared UroLift® System, a minimally invasive technology for treating lower urinary tract symptoms due to benign prostatic hyperplasia, or BPH. 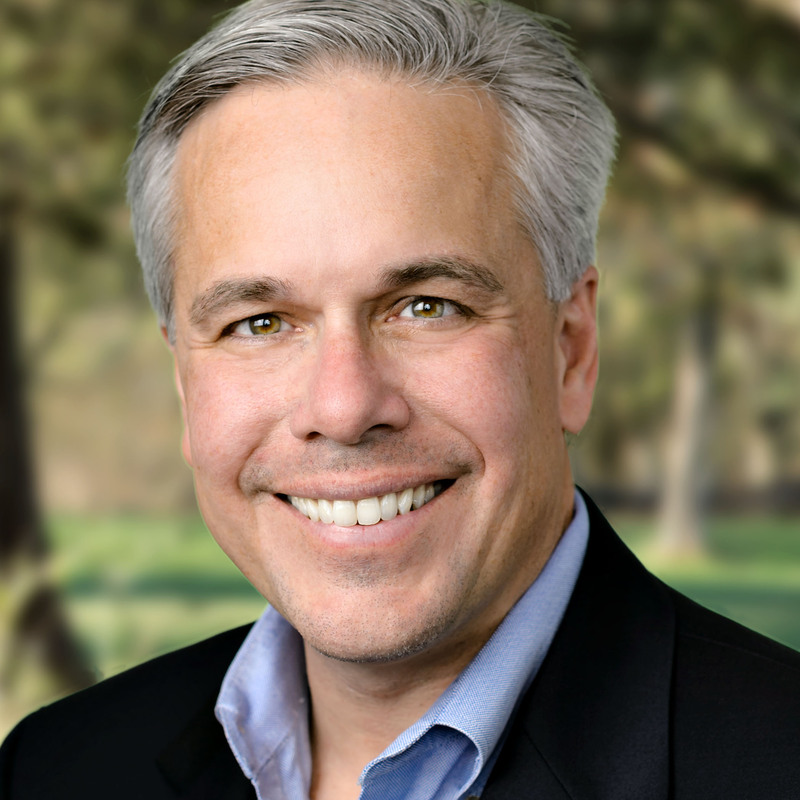 Peter Miller joined the Board of Directors of OptiNose AS in 2008 when he first became familiar with the Company’s unique approach to nasal drug delivery and convinced of the potential for using it to create clinically important new products. In 2010, in partnership with Ramy Mahmoud, Mr. Miller led the start-up of Optinose in collaboration with Avista Capital Partners, acquiring OptiNose AS and accepting the role of CEO. He also serves as a member of the Board of Directors of Optinose. Mr. Miller was previously the Co-Founder, CEO and President of Take Care Health Systems, a company that disrupted the US healthcare system through a revolutionary idea to operate medical clinics inside Walgreens retail pharmacies. 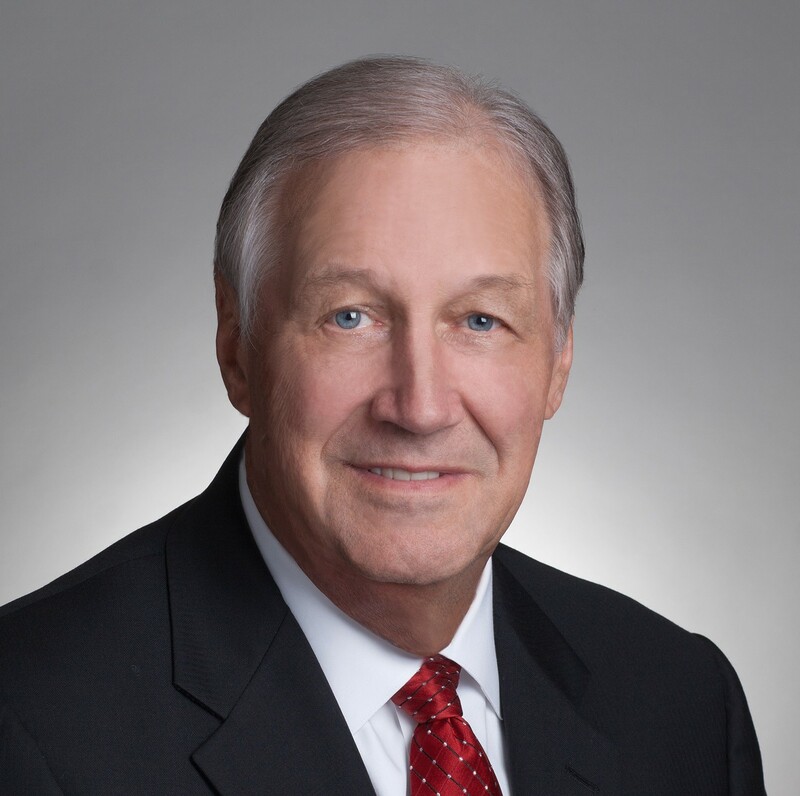 Mr. Miller served as a Vice President in the Walgreens Health and Wellness Division and remained CEO for Take Care Health Systems for three years after its sale to Walgreens while growing the clinical operation to more than 400 clinics nationwide. 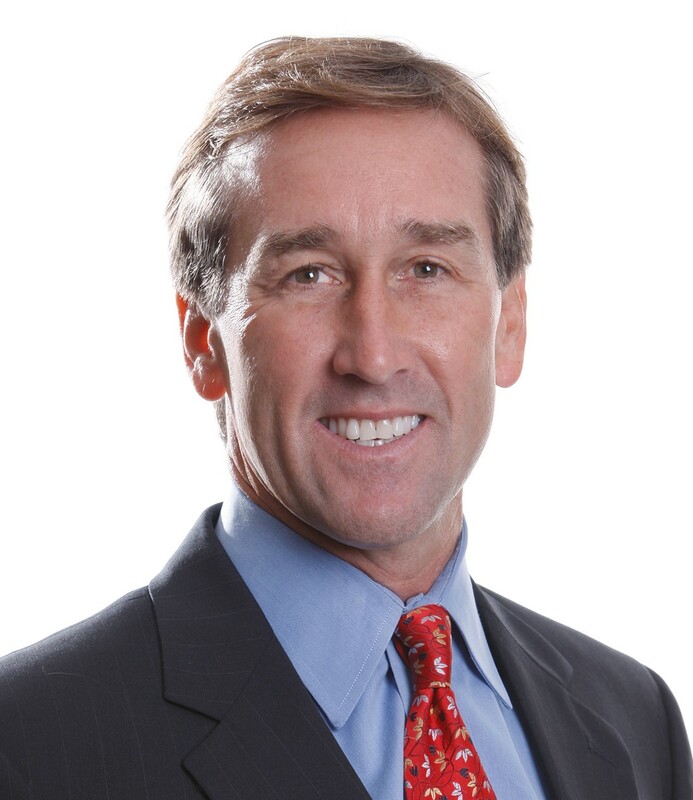 Earlier, Mr. Miller spent more than 15 years at Johnson & Johnson, serving in a variety of marketing and general management roles that included Worldwide President of Johnson & Johnson – Merck Consumer Pharmaceuticals and President of Janssen Pharmaceuticals, a $4 billion pharmaceutical company. While at Johnson & Johnson, he played an integral role in building brands such as Tylenol, Motrin, Imodium, Pepcid, Duragesic, Risperdal and Aciphex. Mr. Miller earned an economics degree from Trinity College and an MBA from the Kellogg School of Management at Northwestern University. Chairman of the Board of Teleflex, Inc.
Benson F. Smith is currently the Chairman of Teleflex Incorporated. Mr. Smith officially retired from his Chief Executive Officer role at Teleflex on December 31, 2017. Teleflex is a global provider of medical technologies designed to improve the health and quality of people’s lives. Teleflex applies purpose-driven innovation with a relentless pursuit of identifying unmet clinical needs to benefit patients and healthcare providers. Teleflex is headquartered in Wayne, PA. He was previously on the Board of Rochester Medical Corporation and Chairman of the Board of Zoll Medical Corporation until its sale to Asahi Kasei Group in April 2012. He also serves on a variety of academic and health-related organizations. Mr. Smith holds a B.A. degree from Grinnell College and was Post Graduate Watson Fellow. xecutive Officer of LifeX in Pittsburgh. He is a renowned human geneticist and entrepreneur. His vision for, and ultimate launch of, LifeX was a crowning achievement for the life sciences community of Pennsylvania – for our scientific and business communities and for the ultimate beneficiary: patients. He conceived of and led the LifeX project, which initially focused on cancer, Alzheimer’s, multidrug-resistant bacterial infections, obesity and diabetes and rare genetic diseases. LifeX’s initiative amplifies University of Pittsburgh’s ongoing efforts to translate discovery and invention in the lab to the marketplace and to address public health issues.